It's Andy Black's birthday today. If you see him out on the tournament floor, wish him a good one. Andy really wanted to play a final table today, but just missed the money in the 7 Stud event yesterday. A friend of his said, "I didn't even know Andy played stud. Of course I didn't know he could play Omaha hi/lo either." 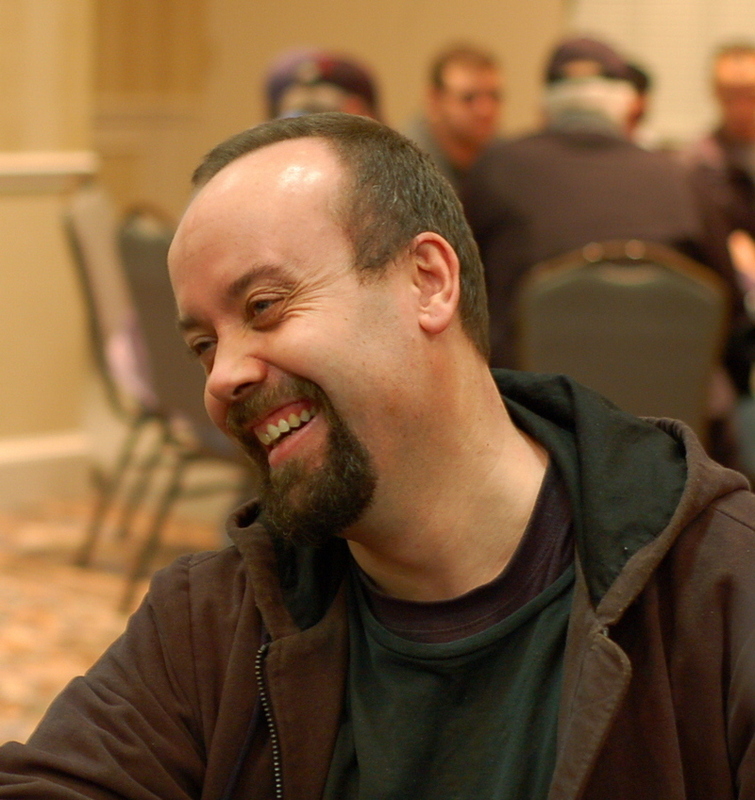 Black has monied in two WSOP events so far this year; both Omaha hi/lo. Up until now, his only money finish in a non-Hold'em event was his 9th place finish in the PLO event at the EPT's Irish Winter Tournament last October. Last year, Andy cashed in three WSOP events (all NLHE), making two final tables, including his stunning 5th place finish in the Championship event. Happy Birthday from BCP Andy. May you have many more - birthdays and final tables.